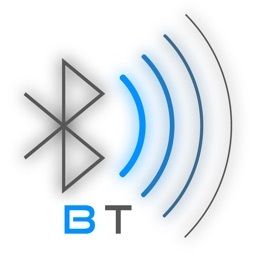 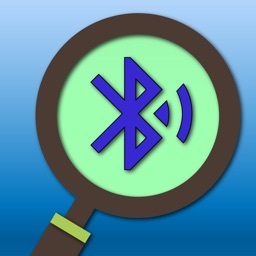 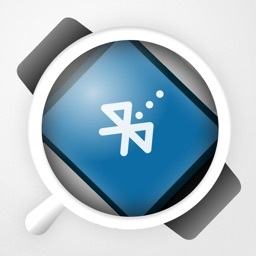 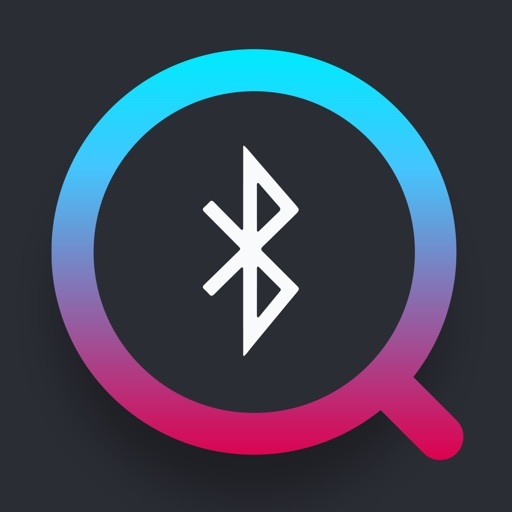 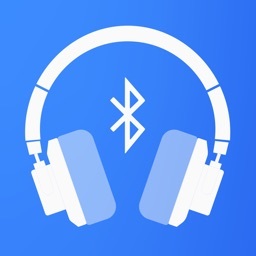 Lost your Bluetooth device? Now you can find it in seconds! 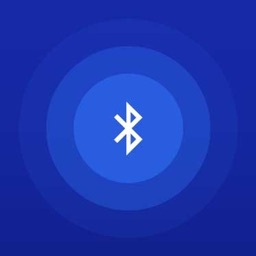 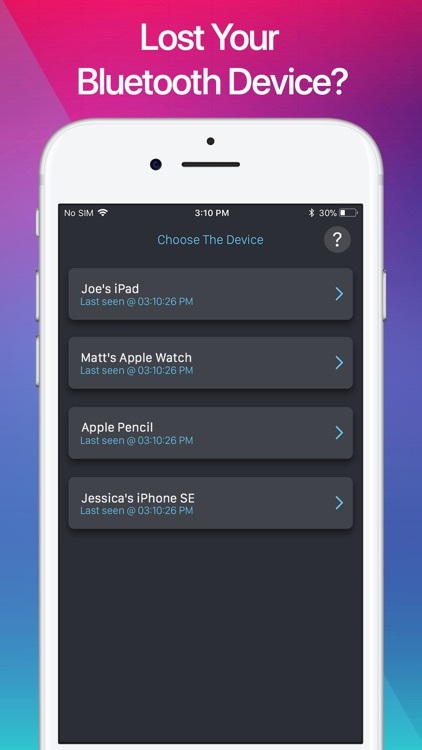 Find Your Lost Apple Watch, iPhone, iPad, Pencil, and other Bluetooth devices quickly. 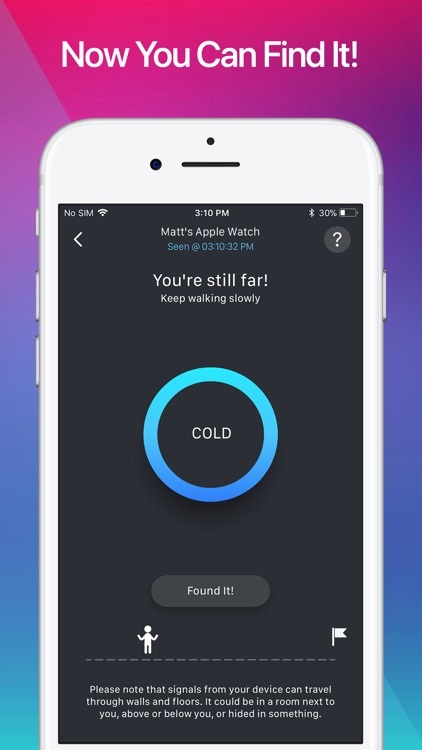 • Walk around slowly. 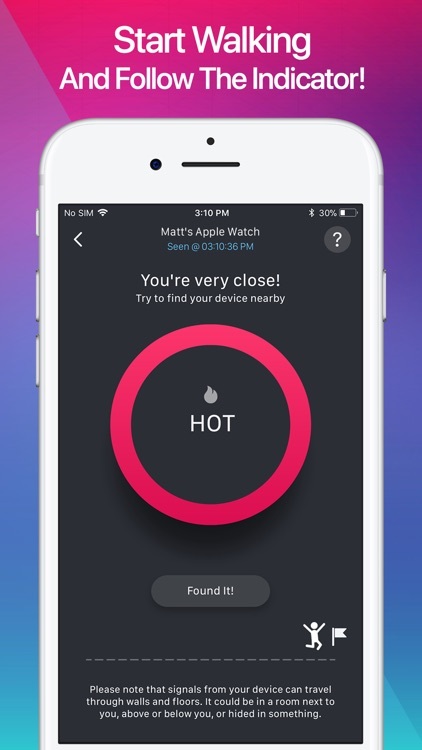 As you move closer to your lost device the indicator will change from Freezing / Cold to Warmer / Hot.